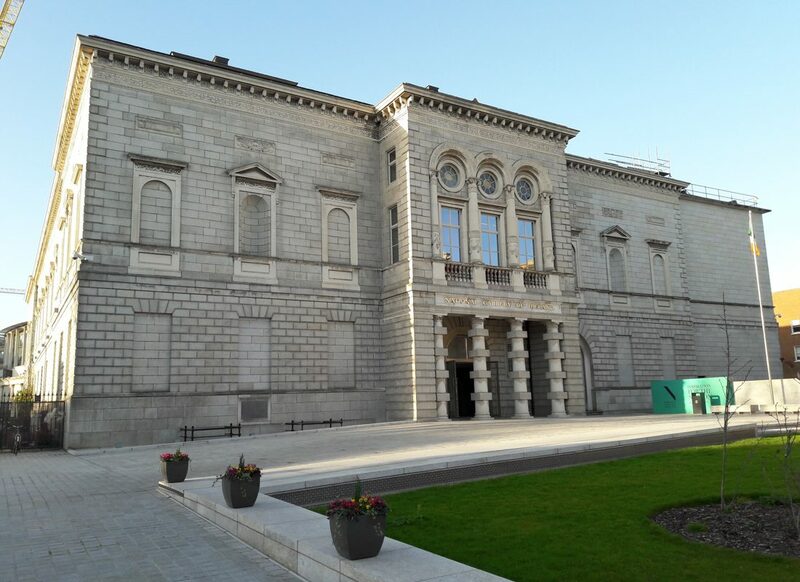 The National Gallery of Ireland has recently reopened following extensive refurbishment. The Gallery is seeking designs for new comment card boxes to reflect this new phase. A shortlist of approximately twelve designs will be chosen by the judging panel. The winner will receive a prize of €1000 and a commission worth €3000 to produce three comment card boxes, which will be located in foyer areas of the National Gallery of Ireland.